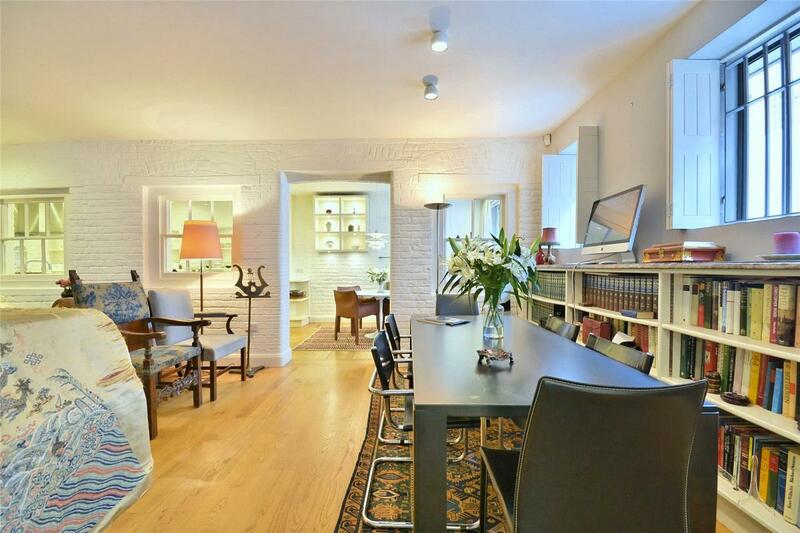 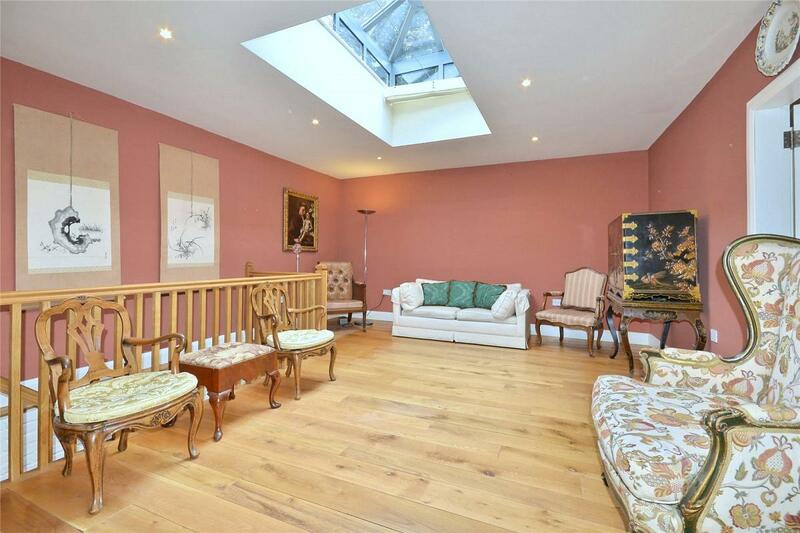 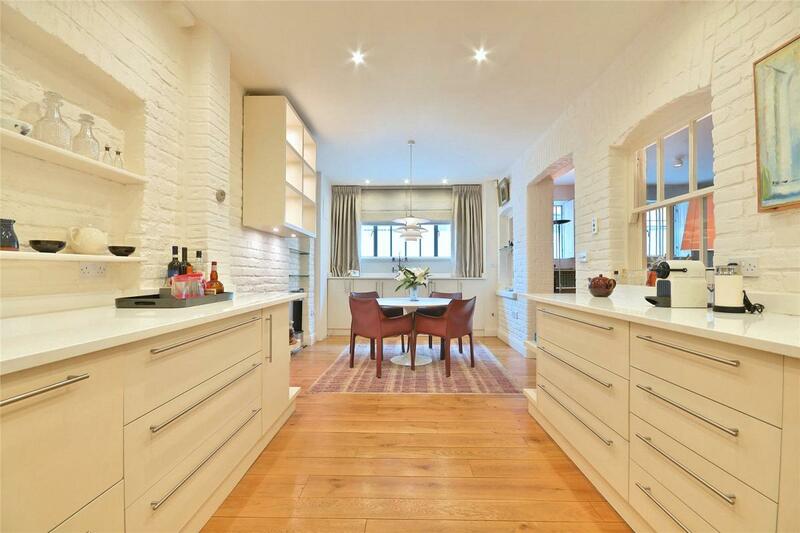 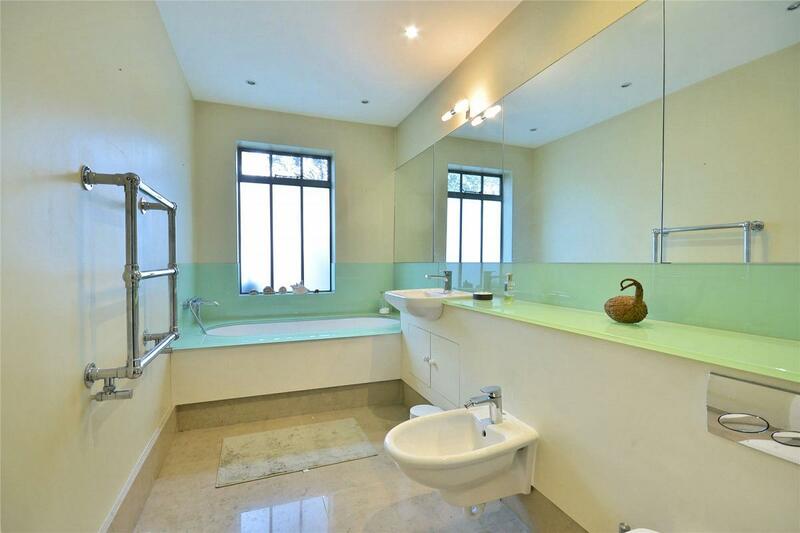 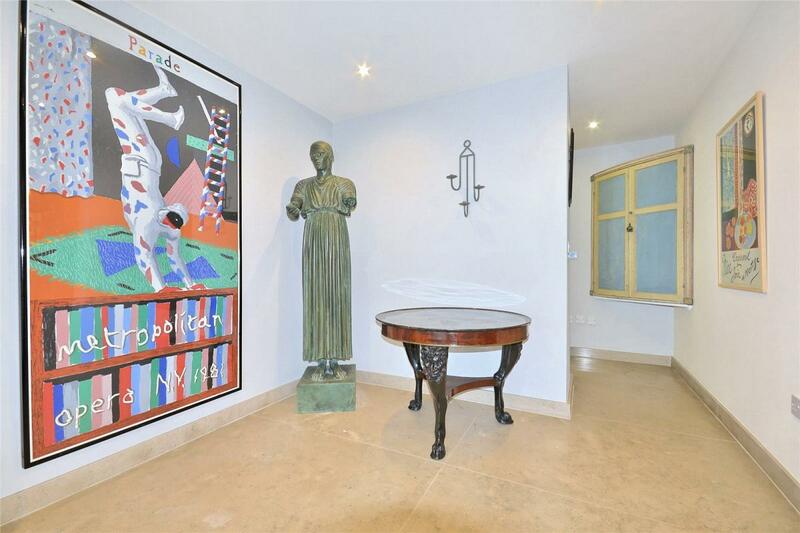 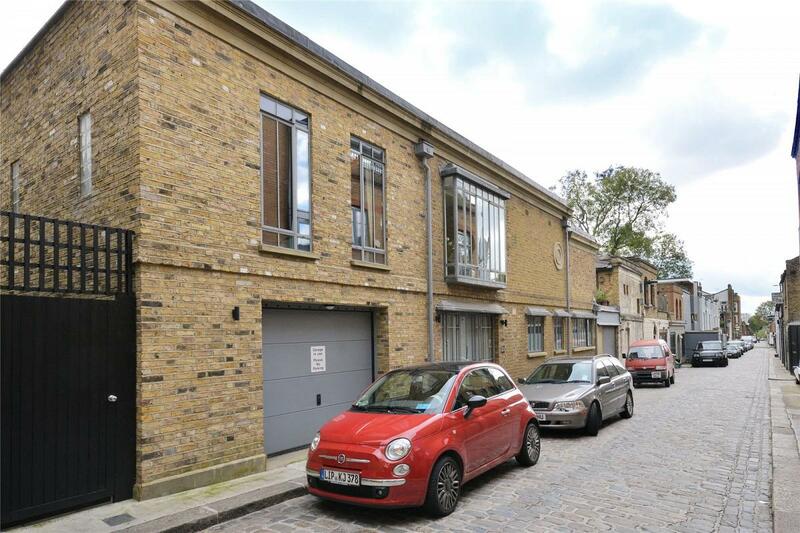 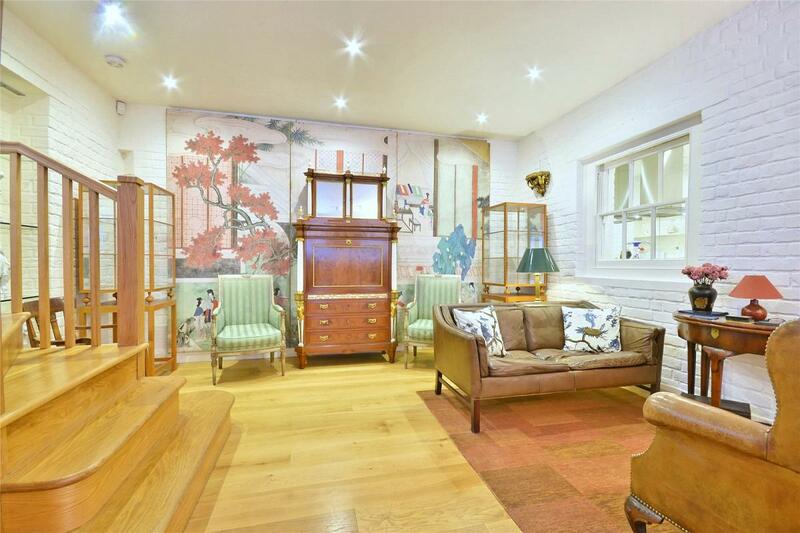 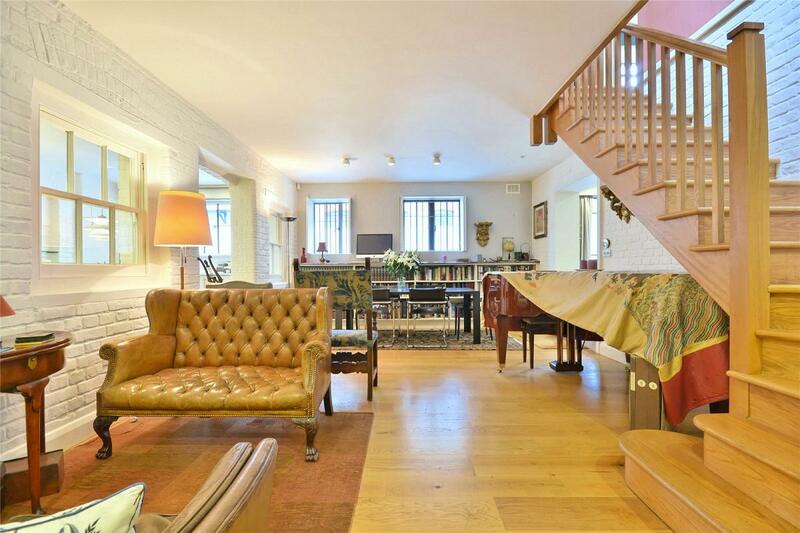 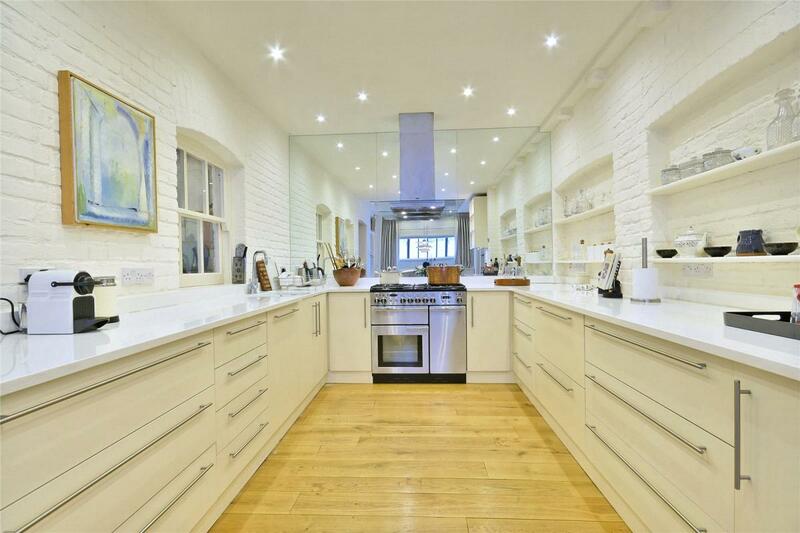 Arranged over three floors and offering in excess of 2700squ ft, this incredible Mews house is in superb condition. 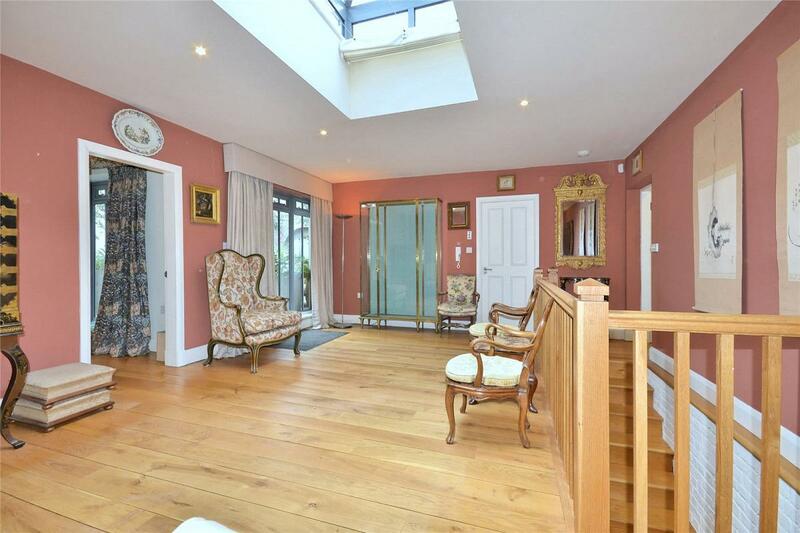 The ground floor of the house benefits from the principal reception room, a fully fitted modern kitchen/ dining room, the first of three bathrooms and a garage. 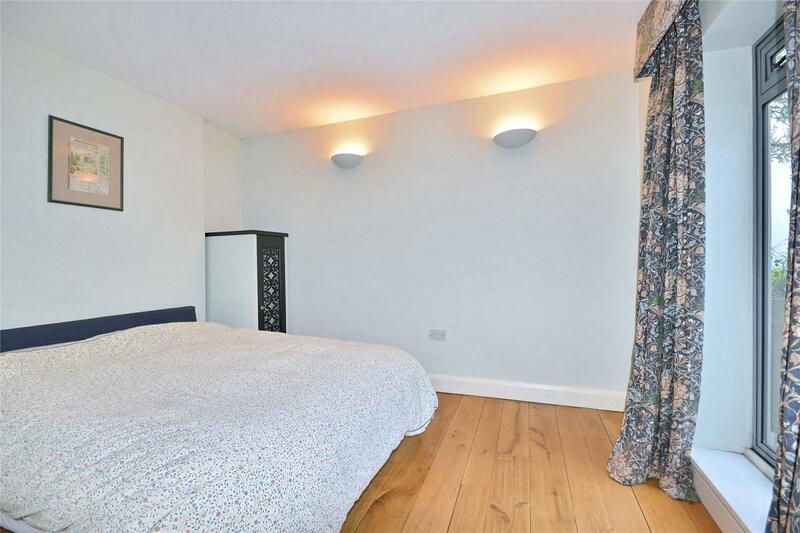 The first floor offers two further bedrooms and two bedrooms. 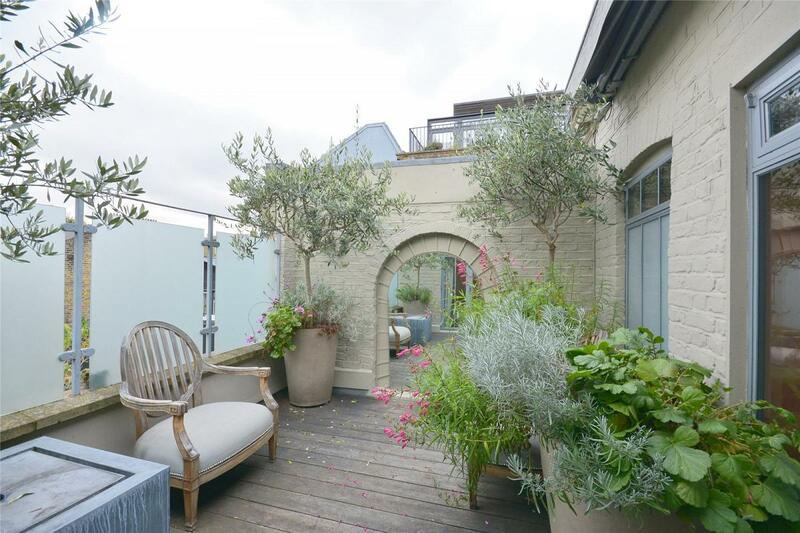 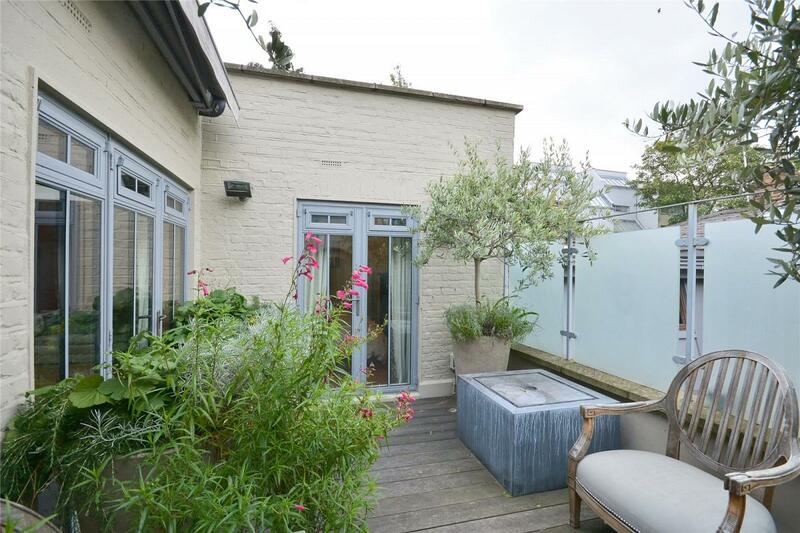 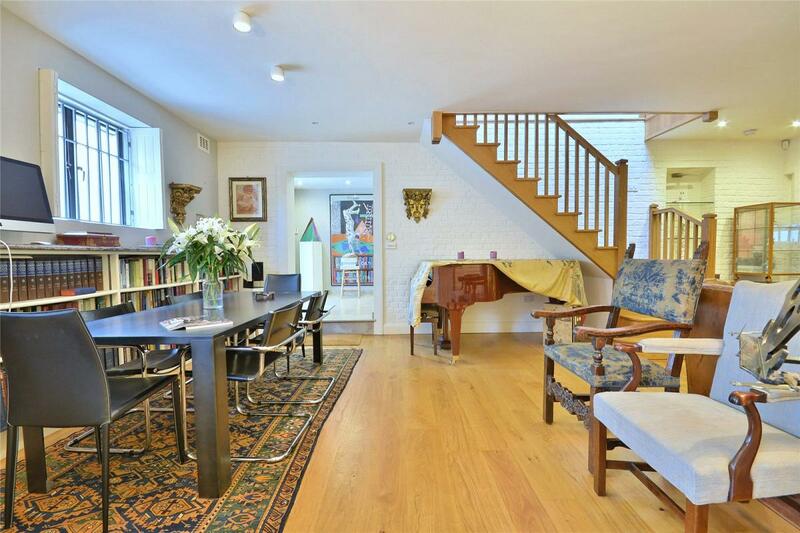 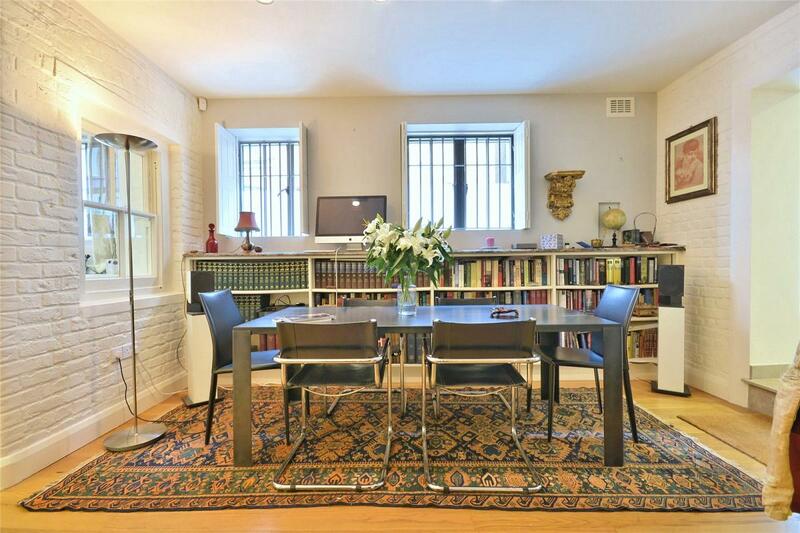 There's also a delightful private terrace that can be accessed via the second reception room. 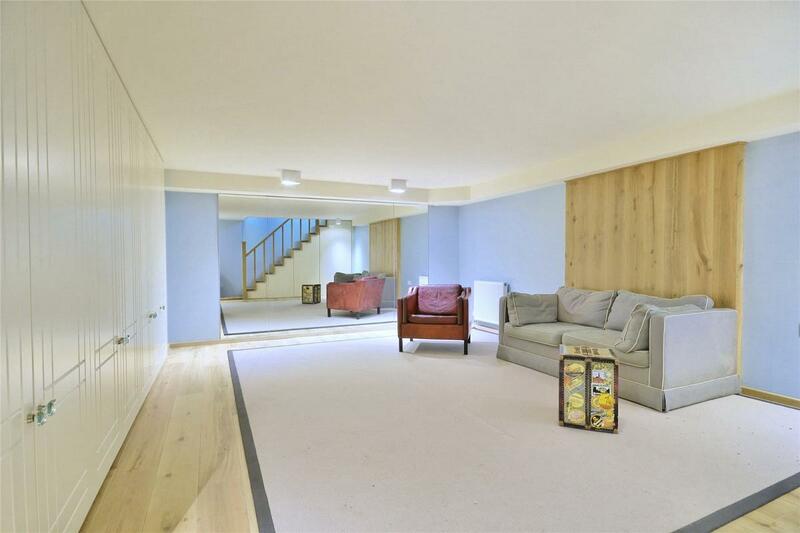 A third reception room is also situated on the lower ground floor of the property. 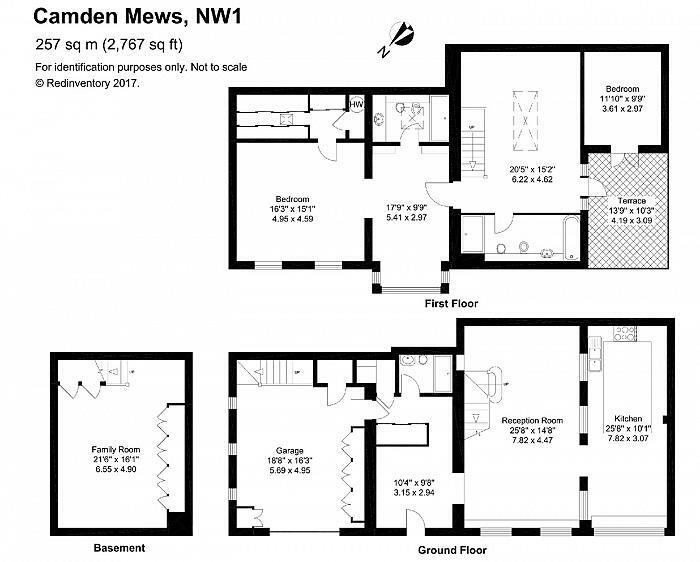 Camden Mews is ideally located close to a number of amenities and green open spaces. 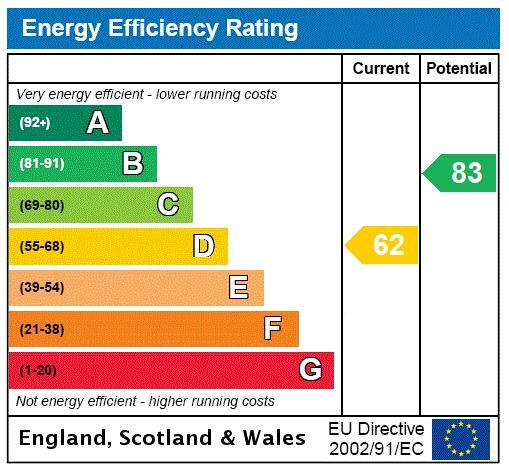 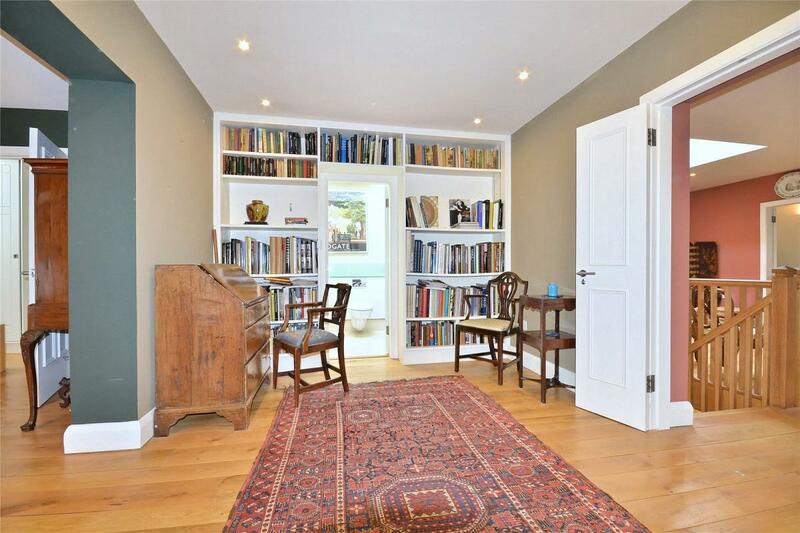 Caledonian Park is less than half a mile from the property and Regents Park is just over a mile away. 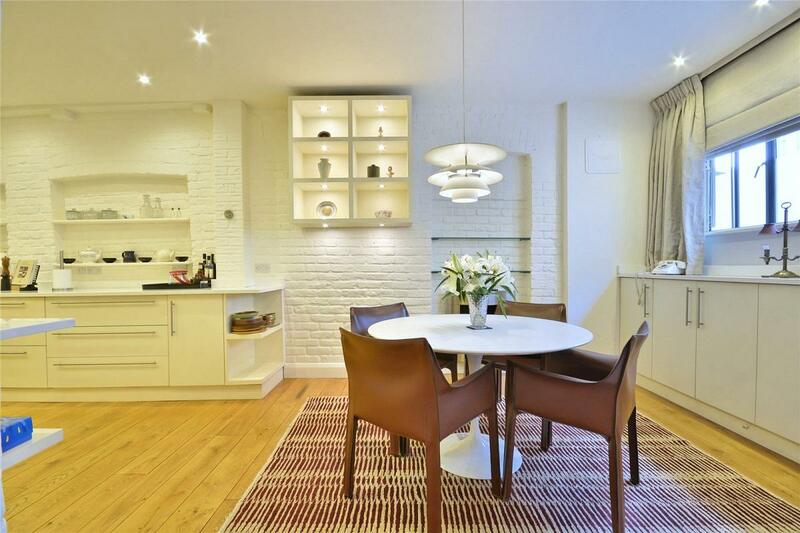 For shops and restaurants, there are a number of amenities on the doorstep of the property. 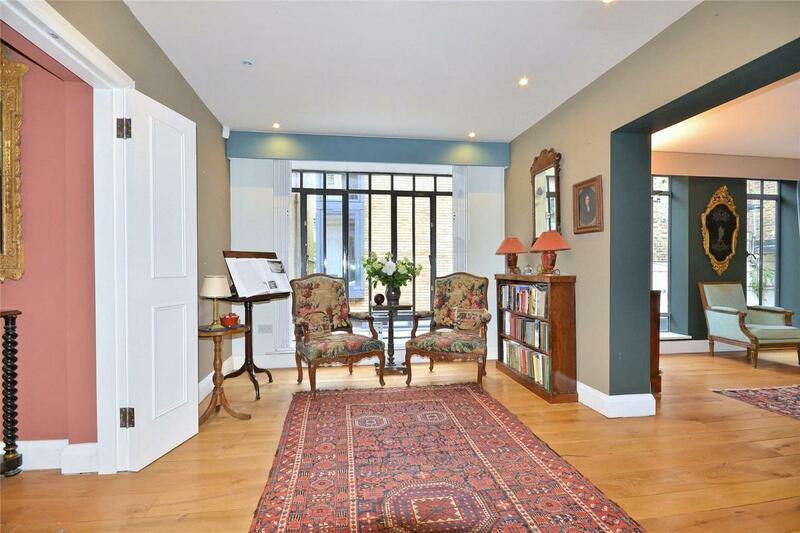 Camden High Street and the newly developed King's Cross are also within a mile of the property. 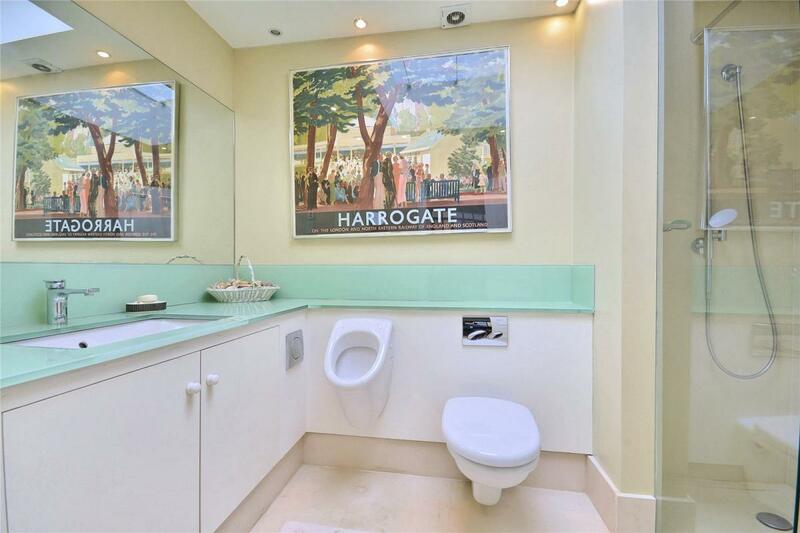 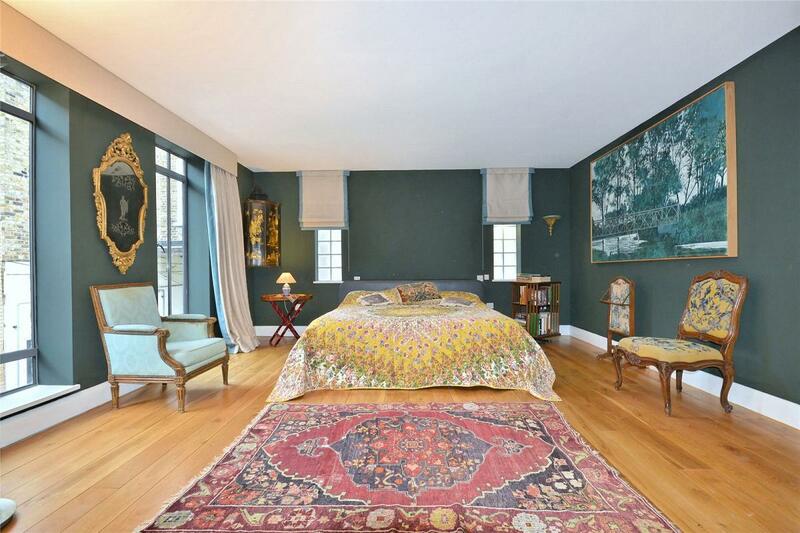 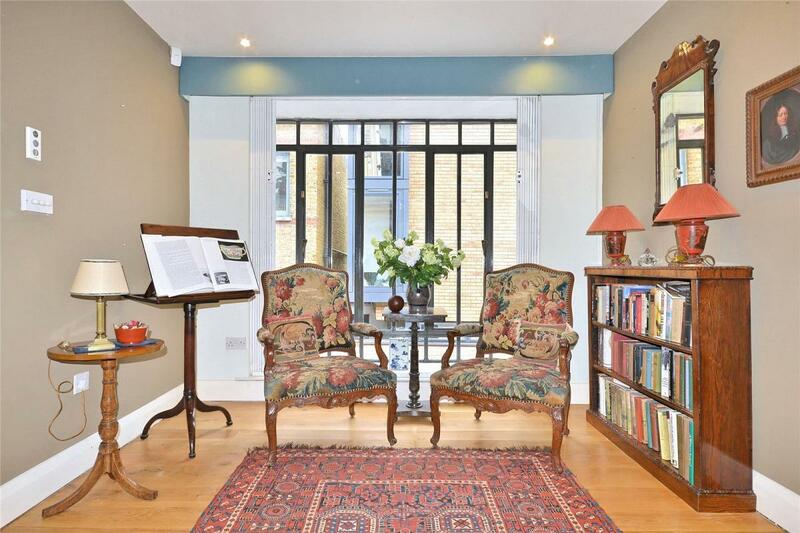 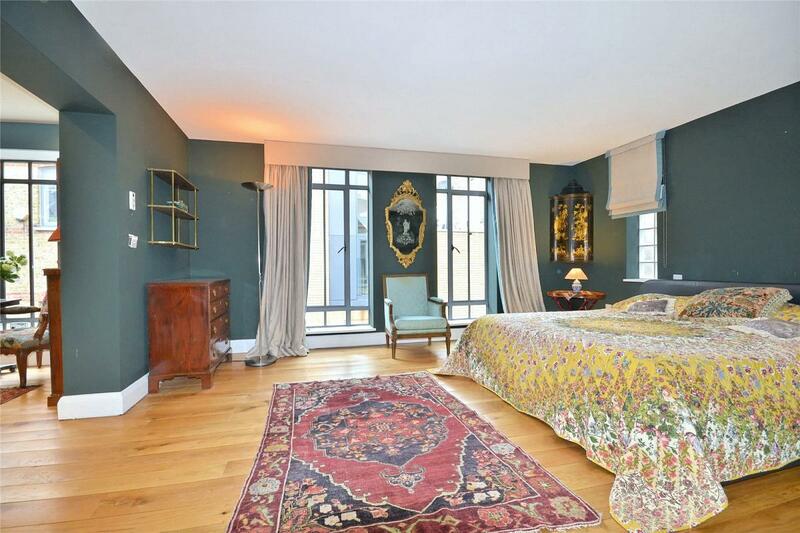 Nearby transport links include Kentish Town (Northern Line and National Rail) 0.7 miles. 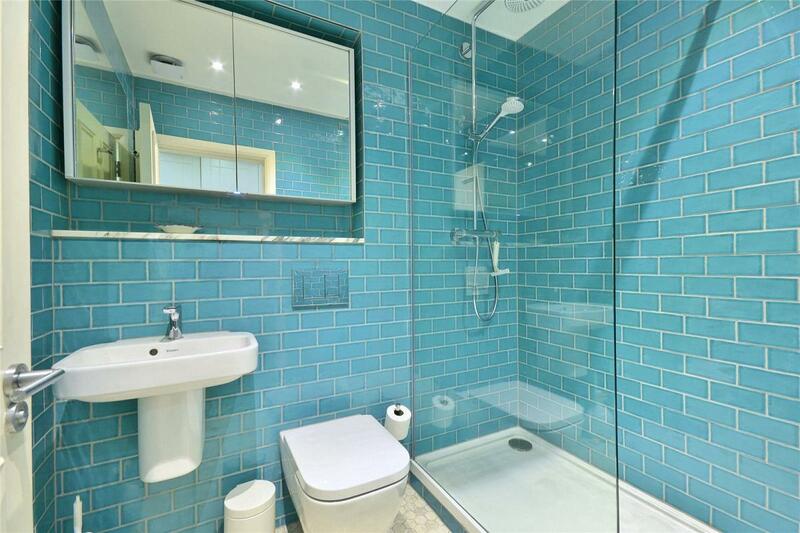 King's Cross St. Pancras Station (Metropolitan, Piccadilly, Victoria, Northern, Hammersmith and City and Circle lines and British Rail) which offers local, national and international transport links via the Eurostar at St. Pancras is approximately 1.2 miles from the property.